From the front flap of this 307 page book: “A man is arrested for the murder of his wife. He gives his testimony without seeing a lawyer. You have been called upon as an expert witness to determine whether he was competent to waive his Miranda rights. 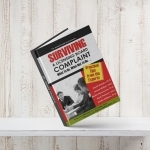 What is the process for determining competence? A patient under your care commits a violent act. What is your professional liability? Can you be sued for negligence? What are your rights? 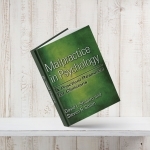 Questions like these come up every day in a mental health practice. Knowing the current legal environment is your best safeguard against potentially costly suits. 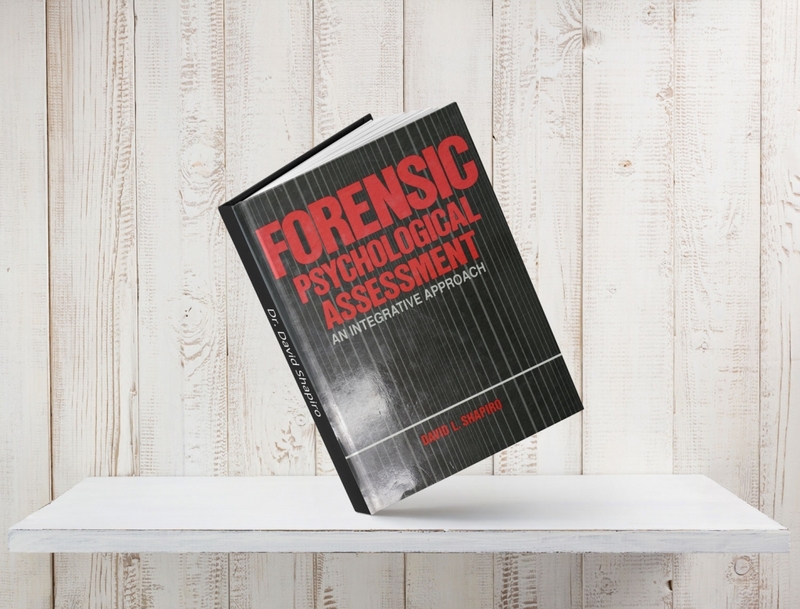 In this valuable guide to forensic psychology, Dr. David Shapiro translates the tricky case law and statutory regulations into clear, understandable concepts and provides a series of practical steps that you can adopt in your clinical practice. 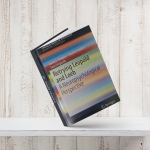 Shapiro concentrates on the areas of competence to stand trial, criminal responsibility, related issues within the criminal justice setting (diminished capacity, competence to confess, competence to waive Miranda rights), the role of the expert witness, and professional liability and malpractice. 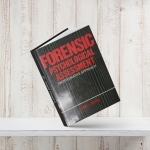 Detailed case studies illustrate basic forensic concepts and point out ways in which law can be put into practice. 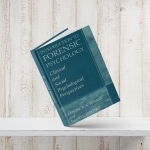 Individuals practicing forensic psychology, and the more general clinical practitioner who wants to become aware of the legal issues impacting his/her practice, will not want to miss this informative text. Put the law on your side. These days you just cannot afford not to know.